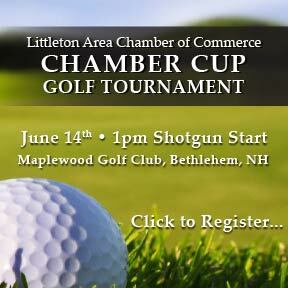 Thank you for your interest in joining the Littleton Area Chamber of Commerce! Our vision is a community unified by positive and sustainable growth. We believe that strong, local business build a strong community. Our mission is to promote economic development in the Littleton area by attracting and growing local business, providing valuable resources to our membership and branding the area for tourists and relocation. --Cities and towns are eligible for this rate. A great way to support regional economic development! Quarterly recurring payments are available via credit card and automatically withdrawn each quarter. There is a $5 per transaction fee.